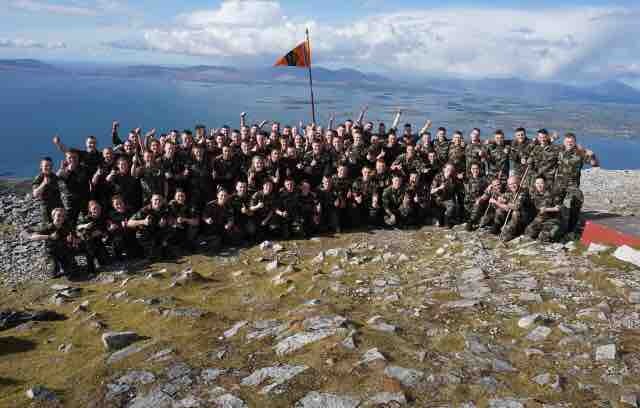 The Defence Forces 94th Cadet Class will be completing a 240 km run from east to west, culminating at the summit of Croagh Patrick, Co. Mayo, to raise money for Temple Street Children's Hospital, The Curragh Lourdes Fund, and The Irish Defence Forces Soldier's Fund. We, the 94th Cadet Class, plan to begin this challenge on the 26th of April and complete it on the 28th of April. 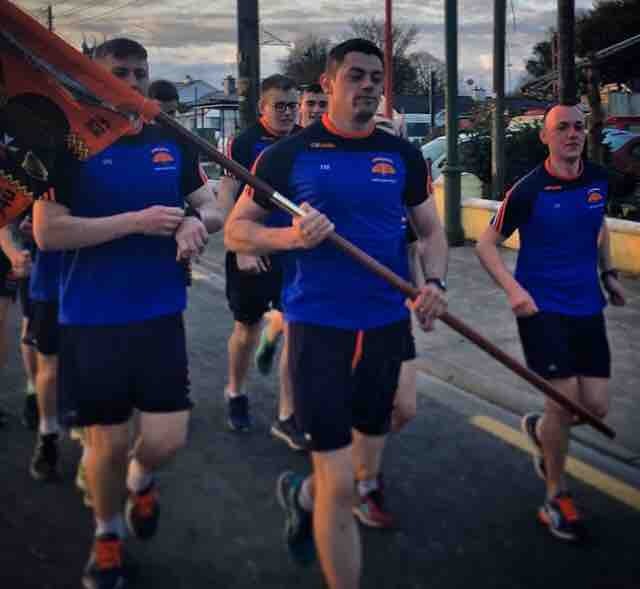 We will start off in the Curragh and run across the country, passing through 23 towns along the way, and finishing in Westport, before climbing to the summit of Croagh Patrick. Cadets will run in small groups, relaying across the 240km route in order to complete the goal. 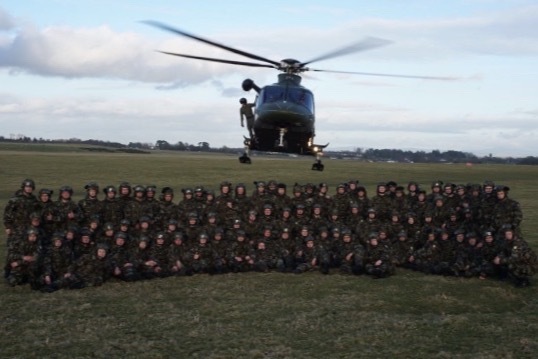 The 94th Cadet Class started its training in 2017, and aim to be commissioned as junior leaders in the Defence Forces in early 2019. With 107 members of the class, the 94th Cadet Class is currently the largest cadet class in the history of the state. Temple Street Children's Hospital is a centre of excellence in paediatric care, located in Dublin 1. The money raised during this charity event will help to fund and support the hospital, so that they can provide the best paediatric equipment, facilities and support needed to care for the sick children in need of their services. Every year, Temple Street treat 145,000 paediatric patients. As part of this event we will also be fundraising for The Curragh Lourdes fund. 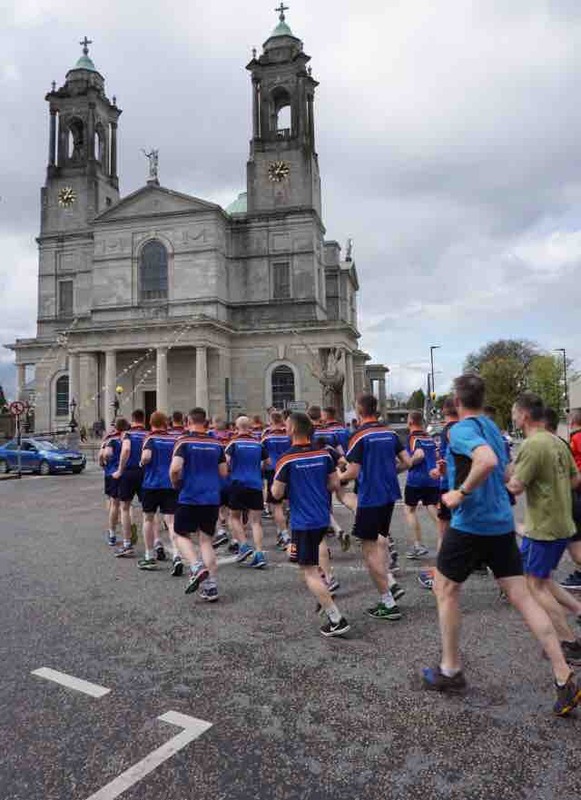 This charity was founded in 2010, in order to give children with special needs or serious illnesses the opportunity to travel to Lourdes as part of the annual Defence Forces Military Pilgrimage. WE DID IT!! 240km from the Curragh to Westport followed by the most beautiful climb of Croagh Patrick this afternoon. Please keep donating and help us to hit our target on behalf of our three wonderful charities. The summit is in sight! We are en route to Westport for the last leg of our 240km run, ahead of the big climb. A big thank you to everyone who has donated so far, let’s keep the momentum going! Day two and we are back on the road! 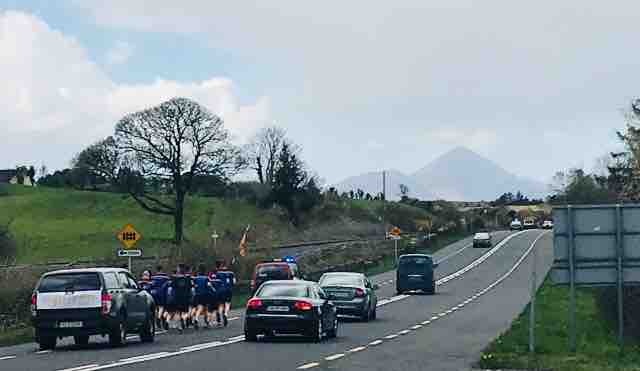 1 section have taken the pennant and are running through county Mayo, towards the end goal of Croagh Patrick. Keep on donating and help us to reach €10,000 this morning! 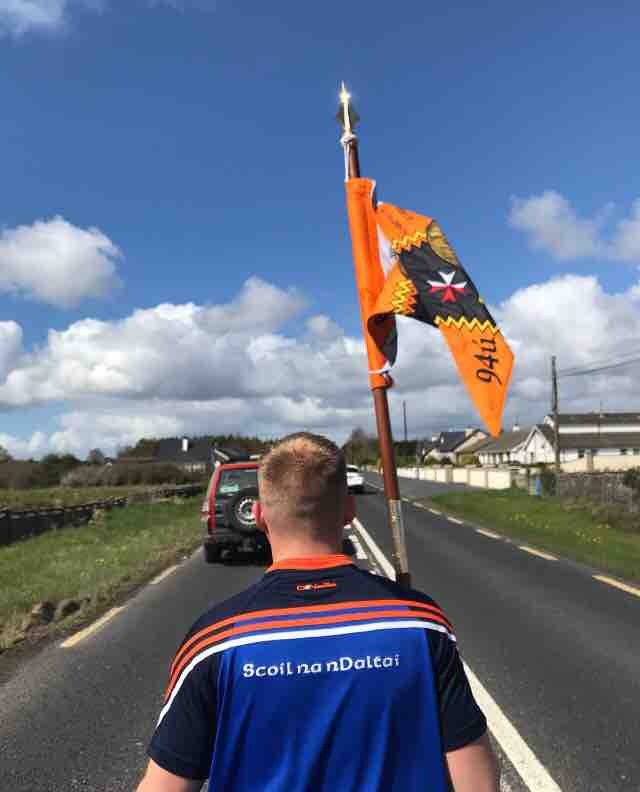 We made it through Athlone and now we’re setting off on our last few legs of the day, finishing off in Co. Mayo, where we will pick up again tomorrow morning. Keep the donations rolling in, we are over halfway to our €15,000 target already!